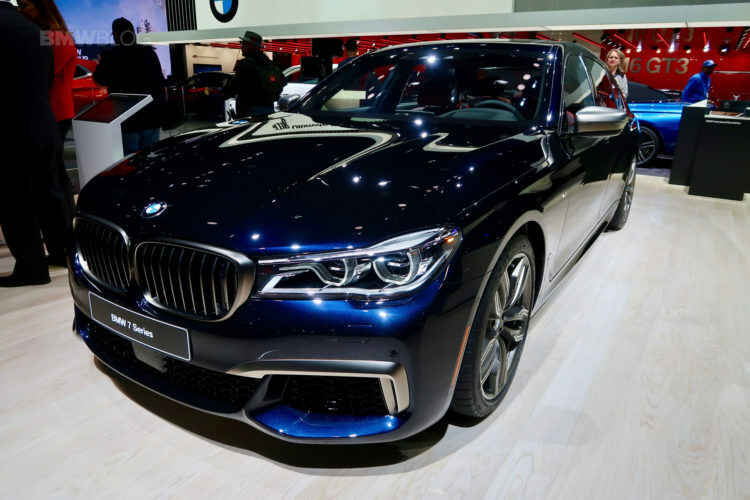 Even though not the main star at the BMW booth in Detroit, the 2017 BMW M760Li is still a star within the BMW family. 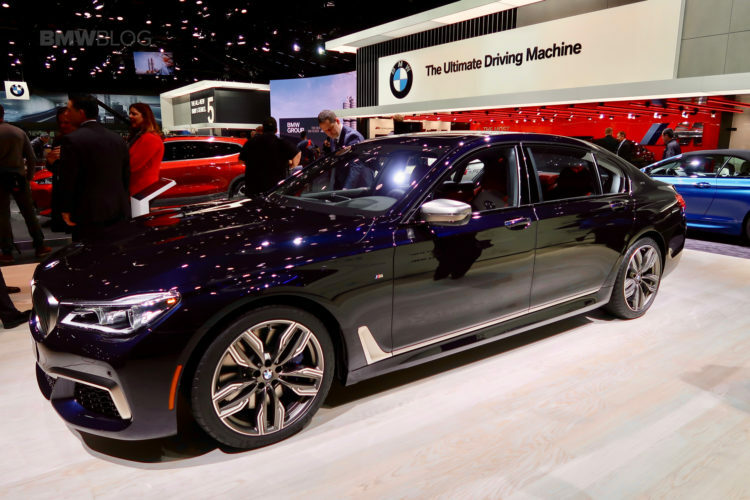 The fastest 7 Series ever built takes the stage today at the 2017 Detroit Auto Show and impresses the visitors with its athletic lines and extreme luxury. 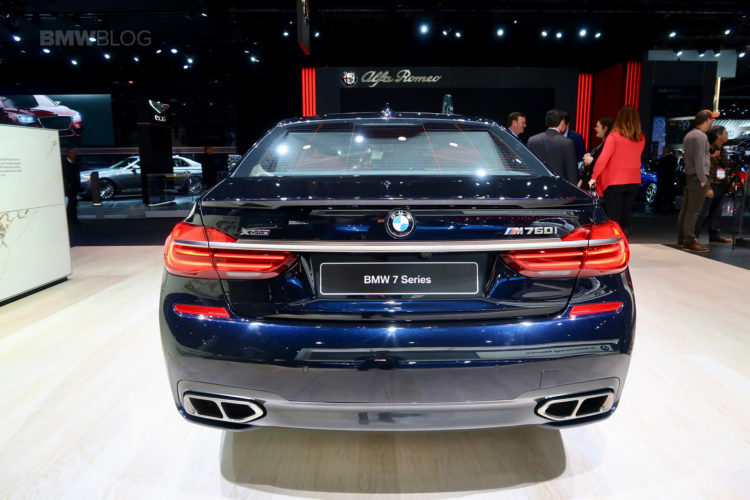 The name suggests as clear as day that this is an M Performance version of the 7 Series, a first for the 7 Series model range. And while some scoffed at it initially, there’s nothing funny about the numbers it claims on paper and on the road. While it’s still not a full-fledged M model, the M760Li is a significant improvement over the standard 7 Series limousine. Many are still hoping for an M7 in the future, but the level of performance the new M760Li xDrive brings to the table is absolutely unbelievable, making the case for an M7 rather redundant. Under the hood of the new car hides a 6-liter V12 that’s twin-turbocharged, good for 610 HP and 800 Nm (590 lb-ft) of torque. 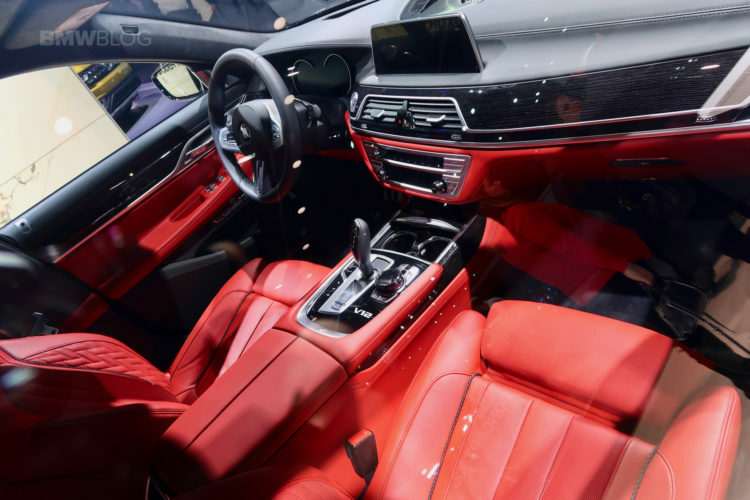 Thanks to those specs, the M760Li xDrive became the most powerful car BMW ever put in production while also trumping its V12 rival from Mercedes-Benz, the S65 AMG, in terms of sheer acceleration. Both cars are powered by V12 units but, even though the Mercedes-Benz has more power and torque at its disposal, it’s slower to 100 km/h (62 mph) by 0.2 seconds. Accelerating to 60 mph takes 3.9 seconds and it’s hard to imagine how that feels inside a limousine the size of the new 7 Series. Some say it’s even faster than the E92 M3 around the Nurburgring, a quite impressive achievement for a car of this size.